The French brand Raidlight has been pioneering the world of Trail running since its foundation in 1999 by Benoit Laval; an avid runner who has run over 100 trail races across all the continents around the world and was selected for the French Trail running team in 2010. Raidlight France is based at 1000 metres of altitude in the heart of the Massif de Chartreuse where it employees a team of 30 highly motivated employees who are each passionate about outdoor activities. From its Eco-friendly designed offices Raidlight continues to develop sport specific lightweight products for every aspect of users anticipated needs; including shoes, bags, clothing, accessories and more. 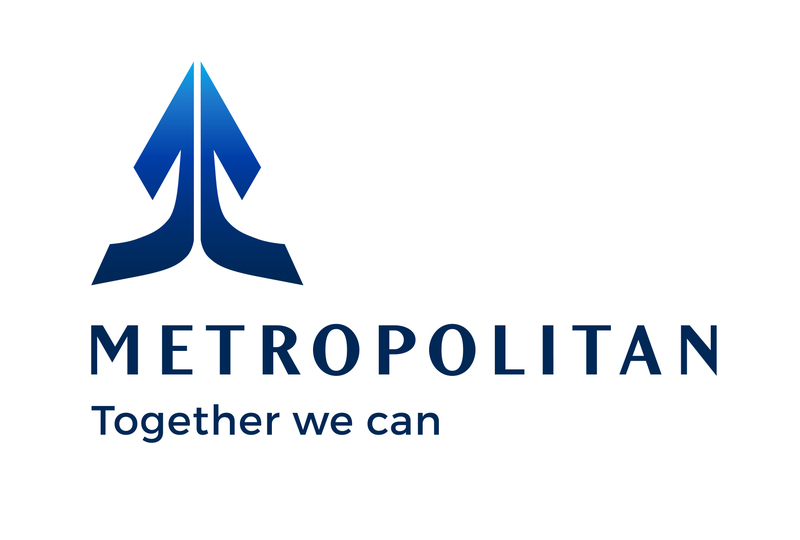 Metropolitan Lesotho is a subsidiary company of MMI Holdings Limited, which is a company listed on the Johannesburg Stock Exchange with more than a century of life assurance experience. The company employs 290 highly qualified and well trained staff and is the first company in Lesotho to receive the investors in people (IIP) award. Investors in People is a business improvement tool designed to advance an organisation's Performance through management and development of their people, the framework is based on three main principles which are Plan, Do and Review. 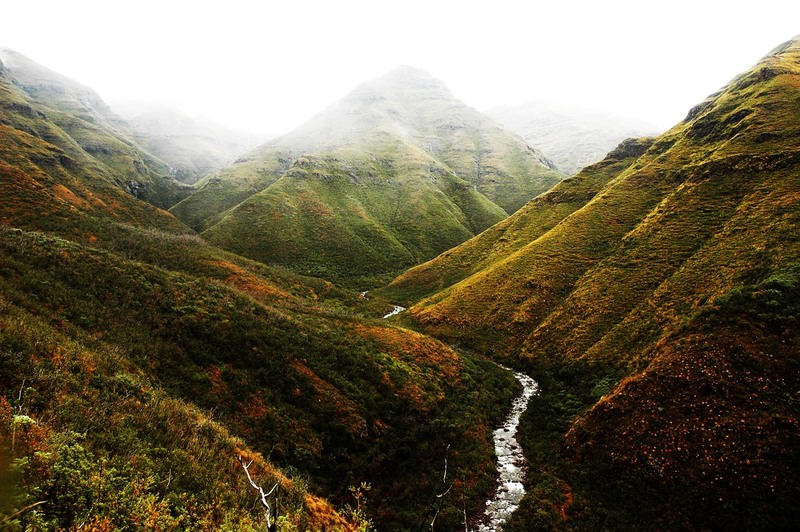 Maliba Lodge (host partner) Maliba Lodge is a luxurious Lesotho accommodation located in the heart of the Mountain Kingdom of Lesotho, Southern Africa. The lodge is situated within Tsehlanyane National Park, and has both luxury and self catering lodges which are all the perfect holiday destination for families, groups of friends, and couples. 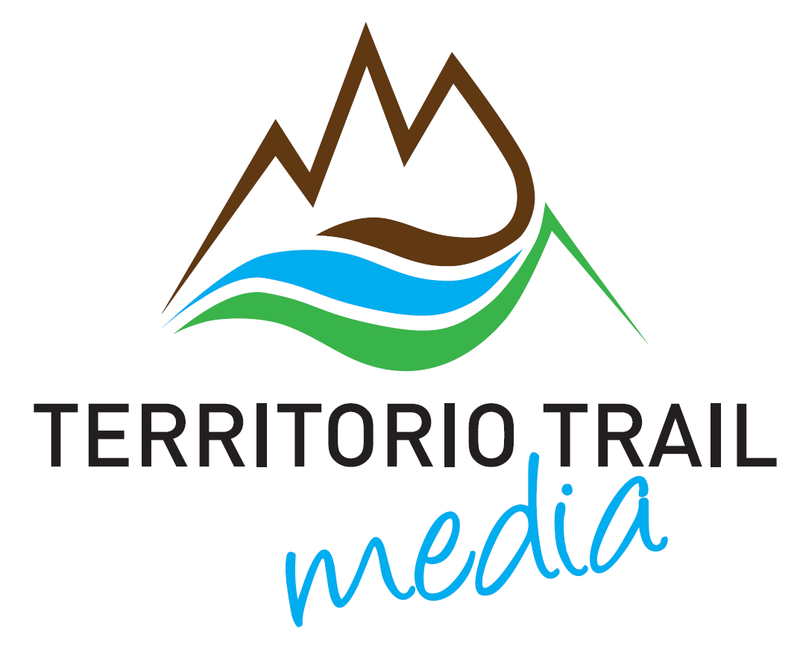 Territorio Trail is the first radio program dedicated to trailrunning in Spain. 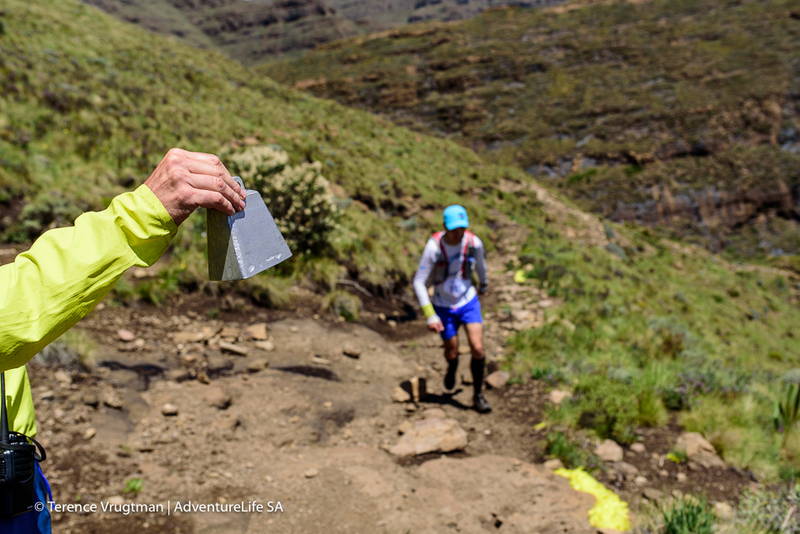 From 2013 we have interviewed the most important trailrunners. Kilian Jornet, Miguel Heras, Ian Sharman, Scott Jaime, Nuria Picas, Fernanda Maciel… are many of the names. 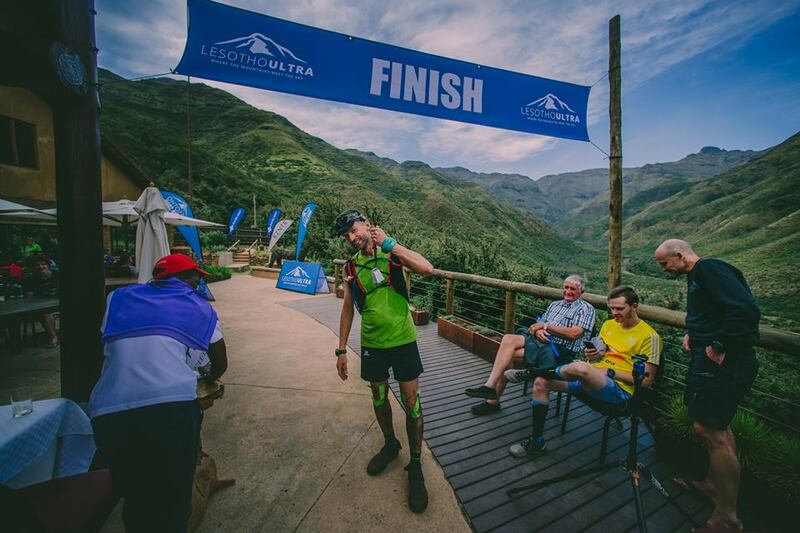 Weekly we speak about the trail world, with special importance on ultra trail running.